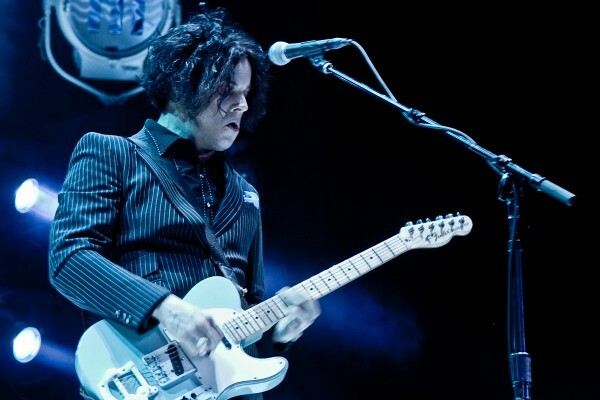 Live Act of the Year Jack White appeared on last night’s episode of Conan, treating his longtime friend to the first-ever live performance of “I’m Shakin'”, alongside his all-female band the Peacocks. Watch the video replay below (via The Audio Perv). “I’m Shakin'” appears on White’s solo debut Blunderbuss, which you can order here.